Every single time I throw a party at our house, I unofficially give myself the challenge of doing DIY party planning on a budget of only $50. That covers it all! Food, decorations, the cake, the party favors, and anything else that might miscellaneously make its way to my party planning list! It has become an almost monthly occurrence that I find myself doing a little DIY party planning on a budget. We recently just bought our first house and having friends and family over is something hubby and I love doing any chance we can get. 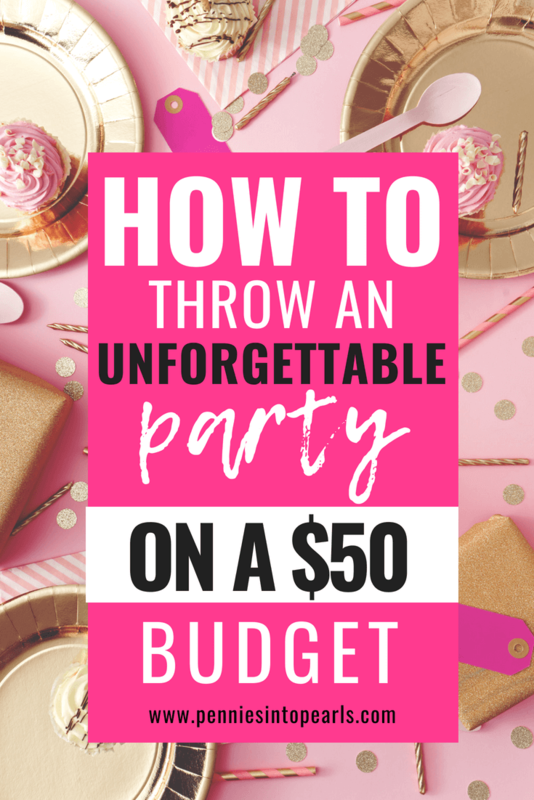 I am confident when I say, no matter what party you are throwing, no matter the size (well, let’s say 50 guests and under), I can teach you how to throw an amazing party for under $50! How to Build a DIY Engineer Print Frame for Under $7 Each! Whether it is a beautiful black and white photo or an inspiring word art message, having a large framed print makes a big impression in a rooms decor! But if you were to buy either at a store, it’s would be pricey! But not if you follow this tutorial for a DIY engineer print frame! This post is sponsored by Wagner and contains affiliate links. 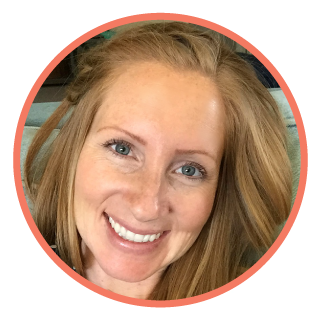 Thank you so much for supporting Pennies Into Pearls by using my links! Living in a digital world full of Instagram worthy pics everywhere you turn, it’s easy to feel overwhelmed when decorating your home. Especially if you don’t have a big budget to get the job done. That is exactly what I was tackling in this office makeover on a budget! Rescue Bots Birthday Party Ideas for Under $50! This post contains affiliate links. Thanks for supporting Pennies Into Pearls by using my links! A lot of people stay away from throwing parties because they think it takes too much time and too much money. Today I want to share with you my little guys rescue bots birthday party and share tips with you on how to throw an amazing party with out the stress or high price tag! Unicorn Birthday Party Ideas for Under $50! Throwing birthday parties is one of my very favorite things to do! Having the chance to make one day completely centered around the birthday girl is an opportunity I can’t say no to! Not to mention all the amazing unicorn birthday party ideas on a budget I wanted to share with you guys! But you know me, being the frugal fabulous lady I am, I have to set a low budget to give myself a challenge! This post is sponsored and in partnership with Lowe’s. Do you want to know the most simple way how to build a farmhouse table and keep the cost under $150? I’m not talking about those “box” looking tables that are completely square. This super easy tutorial is going to show you how to get a high-end furniture store look but at a fraction of the cost! Did you see my post a few days ago about me taking apart 20 pallets? That was a lot of work! Luckily it paid off big time! Not only was I able to make six large raised planter beds but I have had a nice supply a beautiful wood to feed a few projects over the last year. This easy project I am going to be sharing today has been something I have had in my mind for a while now and decided to put into action a few weeks ago! When decorating my home I am finding that I love the look of distressed wood. I also love using family photos to add a little love. Cheesy but true! Put the two ideas together and here you have my new priceless pallet picture holder. Completely blank sits a white wall in my kitchen, just begging for a bulletin board. I first thought, “Cool, I’ll just go buy a piece of cork board and put fabric over it, call it good.” Well, turns out cork board is not that cheap. 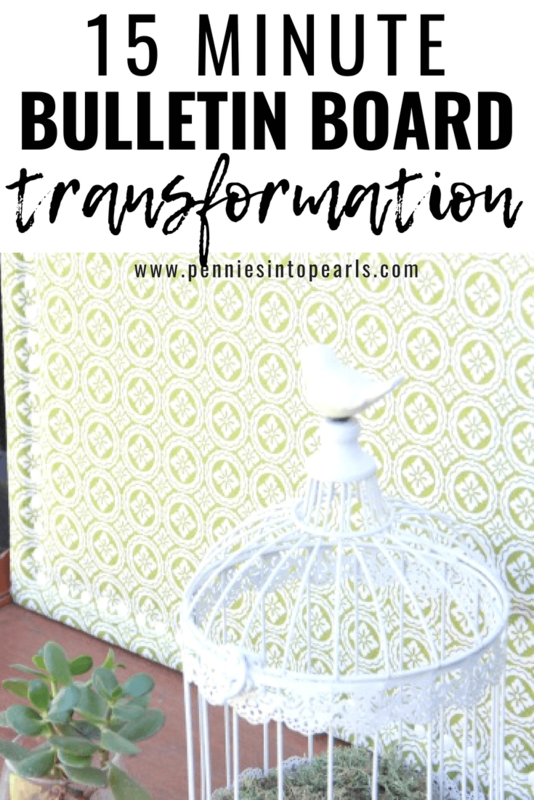 Plan B, keep my eyes open for an old bulletin board to refinish. Turns out, it didn’t take me long to find one at a local thrift store. Best part, I bought it for only $2! After purchasing the board, fabric, and tacks, I spent total about $8. Not bad at all for a completely custom bulletin board!